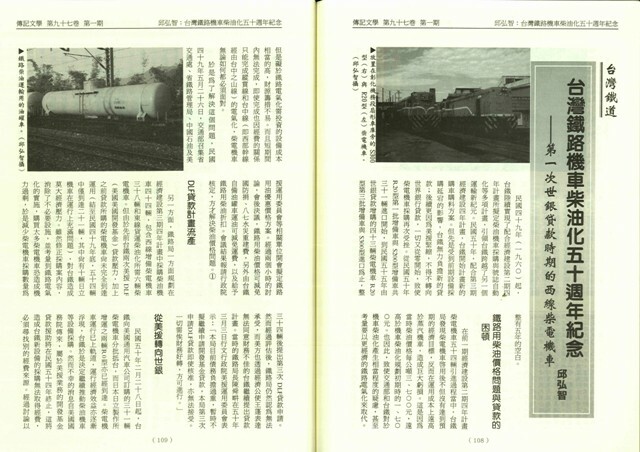 本文發表於 2008-03-19 at 8:18 上午 且歸類為 出版著作, 台灣, 文化批判, 林炳炎, 紅毛土, 美援. 你可以發表回應於 RSS 2.0 feed. 你可以 留下回應, 或 自你的網站引用. 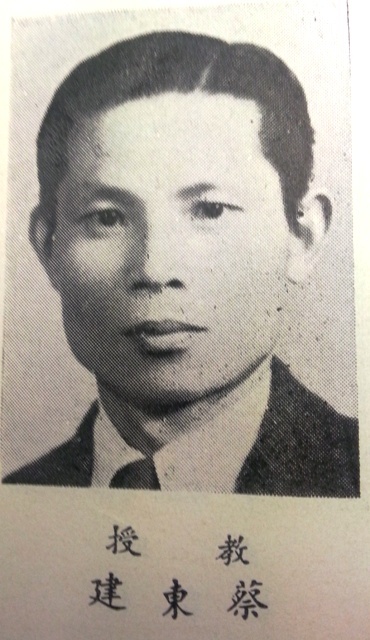 前田直樹博士是広島大學法學部老師 (他曾是牽手的台語學生), 鄭重向大家推薦. 由於年老, 只想選擇他的題目做報告!!會把他的論文scan放在此!!! 個人認為她用::戰時經濟來統稱戰爭體制下的經濟, 有些意見, 以為用::戰爭經濟來描述較好, 在大甲溪開發喀文我就討論這2詞之差異, 而決定使用::戰爭經濟. 對不起啦, 那領域不是我玩的範圍, 狄卜賽文書,《Confidential U.S. State Department Central Files Formosa 1950~1954》, Griffin’s Collection, Hubert G. Schenck’s Collection等小範圍是我玩的. 對於軍事方面沒有接觸, 但如果有什麼訊息會送請燁兄轉達!! 新竹MAAG(Hsinchu MAAG)真厲害!! !看那群建築物, 猜測與日本時代瓦斯研究所有關! !林欣宜曾從淡心檔案看新竹科學園區, 哈哈歷史真奇特, 不會斷裂只有變身!!! 當年唱「保衛大台灣」、「打倒俄寇 反共產 反共產」、「反攻 反攻 反攻大陸去」的時代，貼出這3首歌歌詞與歌名, 供大家努力唱!「打倒俄寇 反共產 反共產」、「反攻 反攻 反攻大陸去」!! （1）. 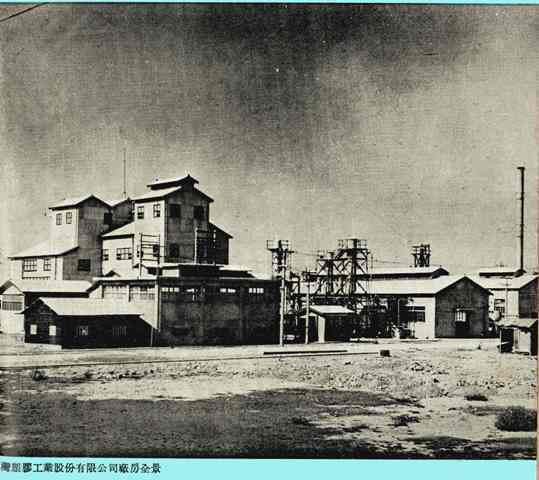 Nick說1948年底有5個懷特公司工程師抵達台北，我查過文獻，1948年11月3日V.S. 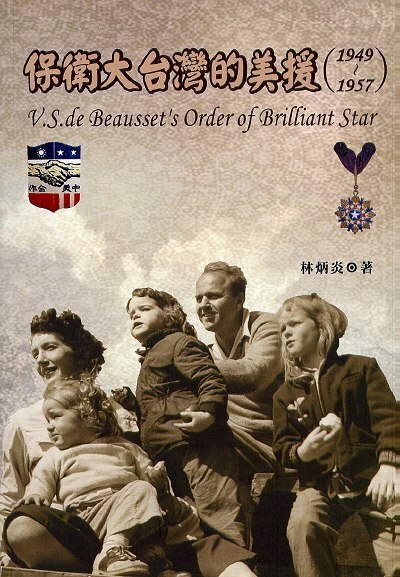 de Beausset與其經理塔爾林抵達上海機場，我擁有他們在機場之寫真。因此，此5人不可能同時去台灣，並且在11月22日提出報告。Nick所引用資料 （OIR Report No.4807）與1948有關我亦擁有copy。牛可嫌引用Nick資料稍微弱些，因此將葛超智（Kerr）的《Formosa Betrayed》p136~137做為史料，殊不知此舉造成「悲情的北京人」，很不幸，我剛好收集有葛超智所說的消息：4份懷特公司期中報告 （1946/1/11，1946/2/9，1946/5/28，1946/8/15）及期末報告（1946/12/10），我就用這些寫『懷特與台灣電力 初遇』章。用台語說，牛可此舉真是「Ti-bo2-khan-khi3-牛-hi」（豬母牽去牛墟）鬼扯蛋!!! 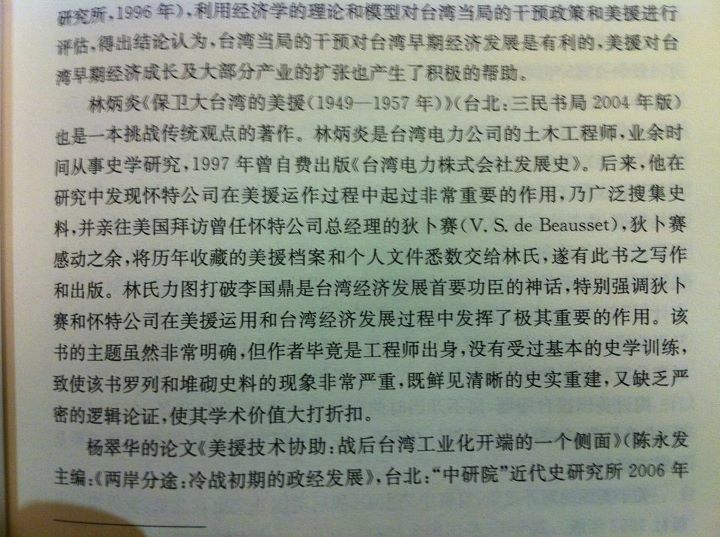 I find the author claims that ‘這本書就是在拆穿戰後國民黨統治的神話’ is both unfortunate and wrong in a otherwise a interesting, well-researched boo. The problem of making a claim that it was ‘purely’ US Aid that led to Taiwan’s growth is it ignores other countries that have received US Aid, but never succeed in developing its economy. A lot of African countries come to mind! and the most recent case being Afghanistan and Iraq. The author ignored that for all the aids from US, you need ‘good’ competent man in charge of distributing these aids without corruption. Supposed we got all these aids with a corrupt and/or incompetent KMT in Taiwan during 60s, would we still be able to create Taiwan miracle? The fact is KMT learned its lesson from its defeat by Communist Chinese in 50s, and really shape up. 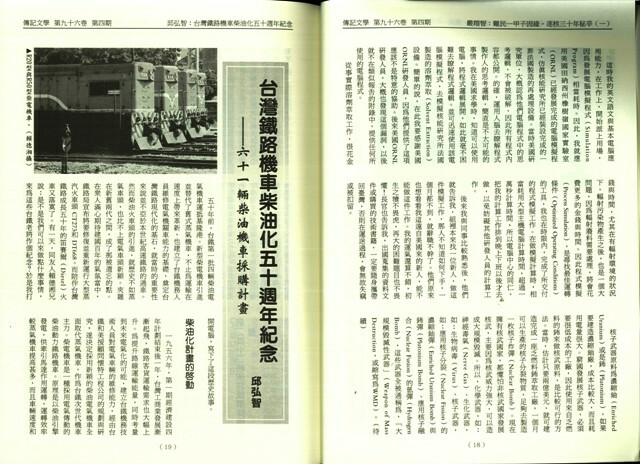 Academics in US who studies Taiwan’s miracle did recognized the contribution of V.S. de Beausset, (see S. Haggard’s work), but it should also be noted that Mr. de Beausset was paid very well for his work in Taiwan, he got paid well and he delivered. Exactly what you expect from professional manager! It is also important to note every KMT technocrats at the time did not retire ‘rich’ and their kids did not benefit financially. In short, it is very sad to see the author’s work being tamed by his political ideology, and hence draw a overly bias conclusion from an otherwise well-researched book.